OpTic Gaming finished in second place at last month’s IEM Katowice PlayerUnknown’s Battlegrounds Invitational. However, that finish will no longer hold, as event officials have retroactively disqualified the team from one round of the competition for abusing a bug. Get the latest details on PUBG’s new maps. 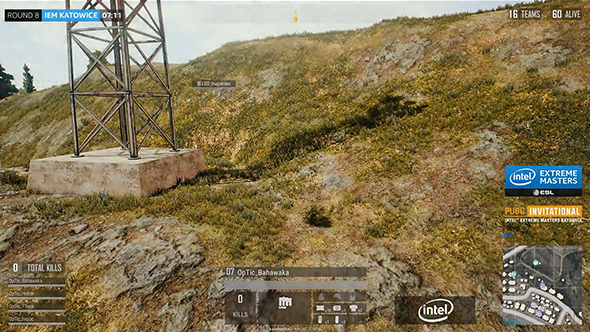 In the eighth round of the tournament, OpTic’s Bahawaka appeared to make use of a wall glitch to look beyond an interior wall. You can see the glitch in the clip below. However, IEM officials were not convinced, and have stripped OpTic of the points awarded in that stage of the tournament. They cite a rule against “intentionally changing your character’s angle to look through a texture or object” in their explanation. OpTic now finish fifth overall in the tournament, dropping from a $12,000 second place spot to leave the tournament with no prize at all.